Women look back fondly at their pregnancies, cherishing moments like when they first felt their babies move. Don’t forget to capture this beautiful season in a woman’s life by making sure that you take enough photos. 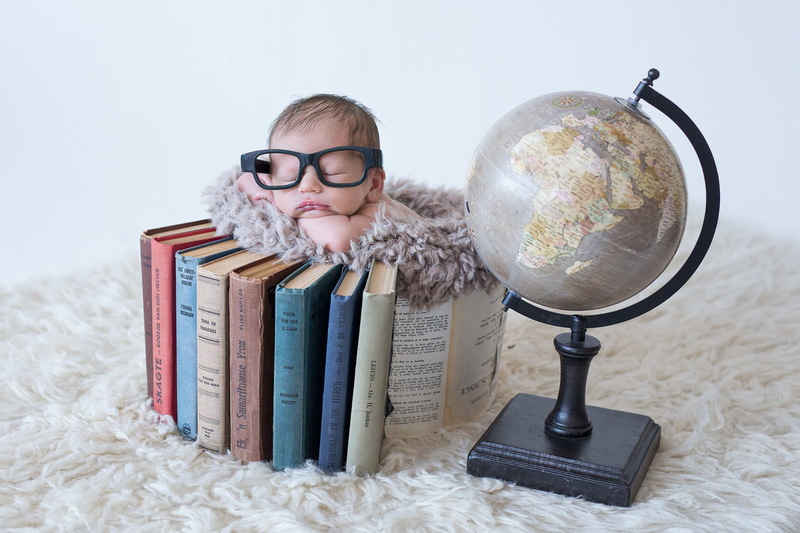 Jana Engelbrecht is a proud member of the International Newborn Photography Association, and specialize in Maternity and Newborn photography. It will be her honour to capture this special time in your family's lives by creating eternal memories from her works of Art. 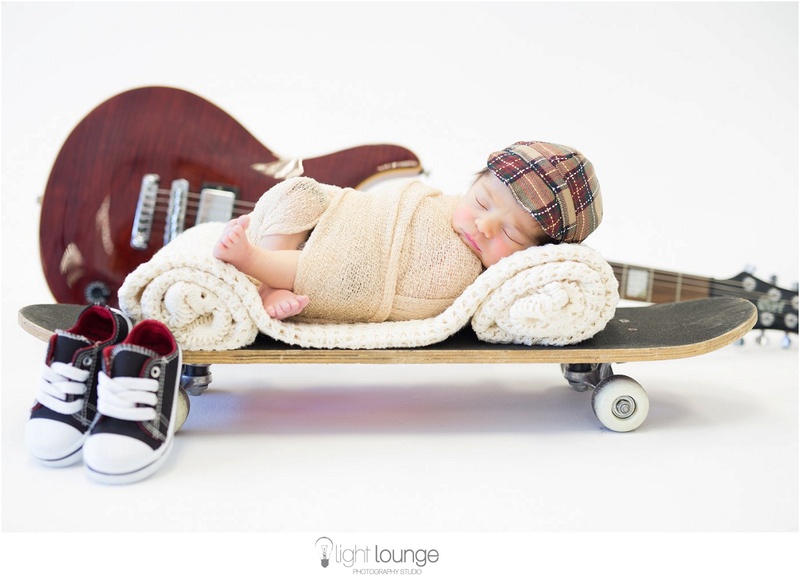 Maternity shoots can be done between 30 and 36 weeks, depending on how comfortable you carry. Shoots can either be done on-location (weather depending) or in studio. 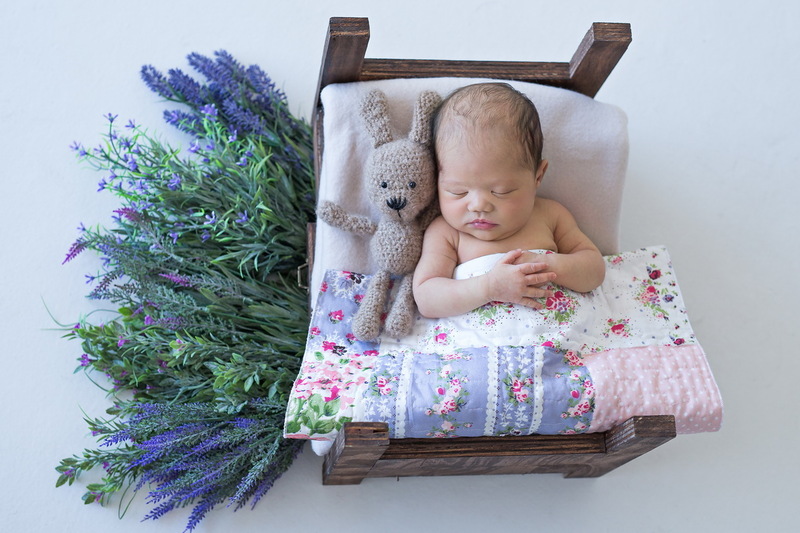 Newborn shoots are usually done within the first 5 -12 days after birth. 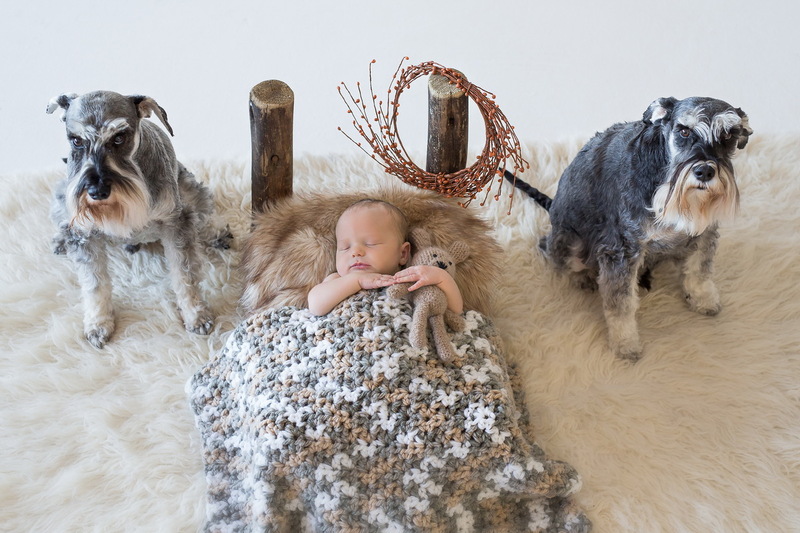 This is essential, as after the first 2 weeks it becomes very difficult and even a little dangerous to handle and photograph the babies (as they also don't sleep so well during the shoot). So the younger the better (unless they were born a little early and still weigh under 4,5kg). 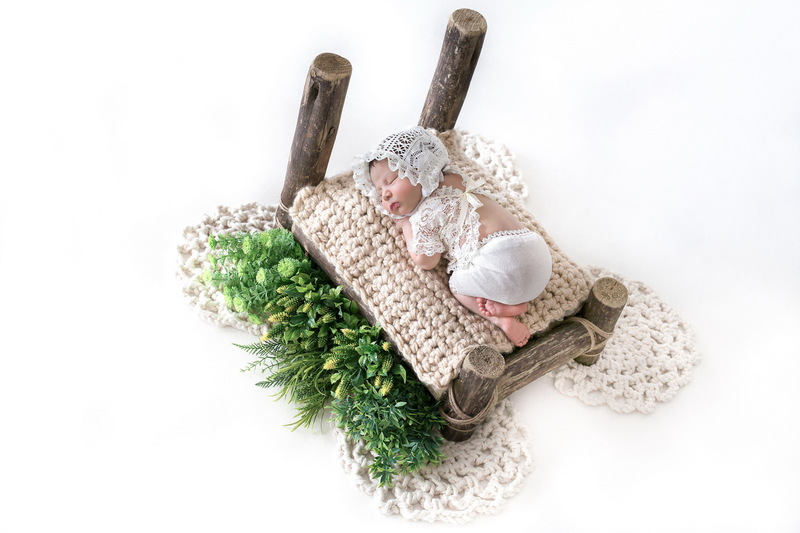 Newborns can be very unpredictable - so the shoot needs to be done in a very 'controlled' environment with the perfect temperature, light, atmosphere and noise levels. Therefore all shoots are done at their Studio, Light Lounge (opposite Cape Gate). The shoots are done in the morning between 09:30 and 12:30 as this gives the best results with little ones. 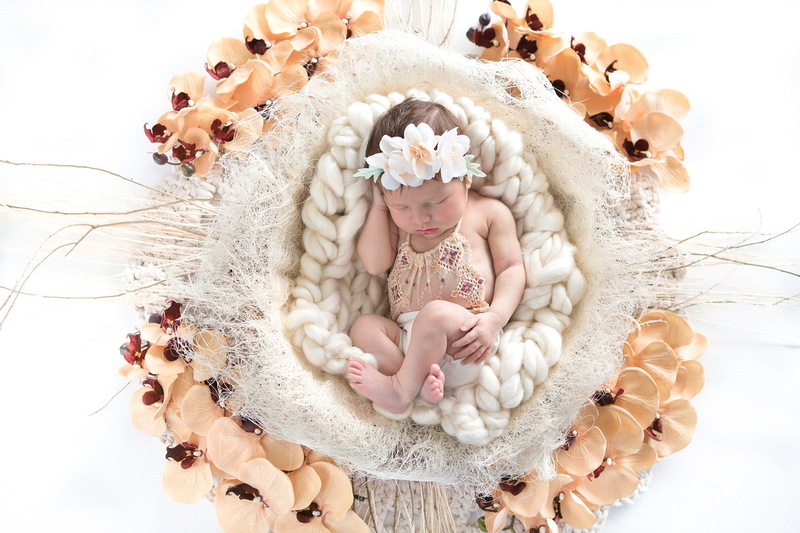 She provides all props, backdrops, outfits, headbands ect for baby. 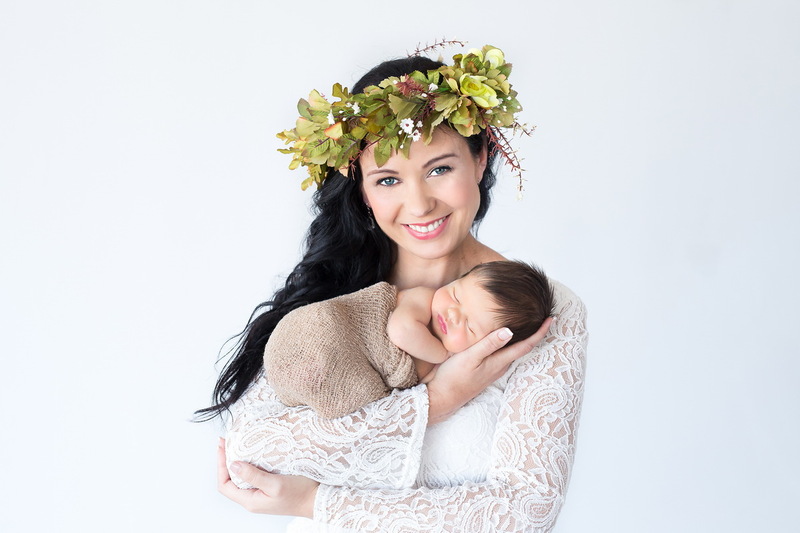 Jana, together with her Husband, have been the preferred photographers for many well-known personalities and celebrities in South Africa, from singers to actors, entertainers, sportsmen, models and were responsible for photographing the Origin family-centered maternity hospital Team. They are proud to have Emo and Michelle Adams as their brand ambassadors. 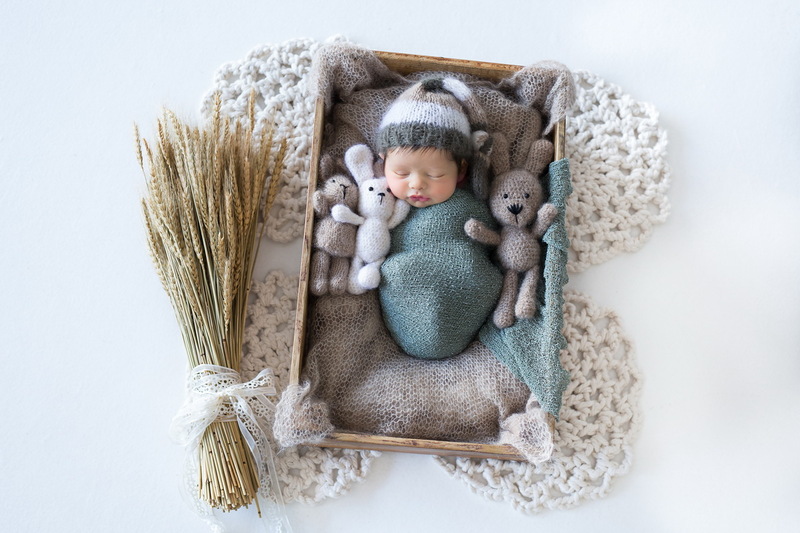 Their work have been featured in numerous magazines like Bella, Sarie, Finesse, Huisgenoot, Sports Illustrated, Huisgenoot Trou and Mooitroues, to name but a few.